A discussion on how young rappers are quickly rising to meteoric stardom. “I want to be big like Tay-K!” These are the words from the son of Meek Mill, which Meek shared with The Breakfast Club during his interview last Thursday. The appeal is self-explanatory: if 17-year-old Tay-K can make it big in the rap game, shouldn’t every young individual be inspired to do the same? The fame, the notoriety, the absence of studying and school work – what child wouldn’t want all of this for themselves? But all of this comes at a price, which is very apparent in the case of said Tay-K. Although the young artist managed to produce one of the hottest tracks that 2017 had seen in “The Race,” along with a handful of other catchy tunes, the plethora of legal trouble which he is consumed by makes it all seem utterly futile. 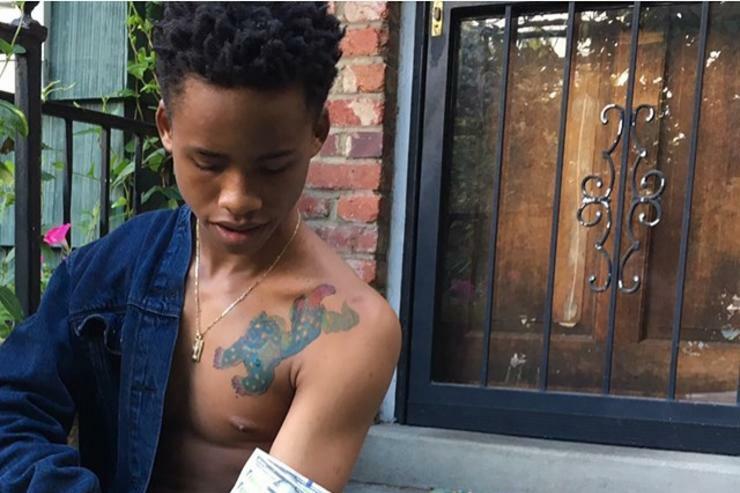 Just as most things in life, the gang-ridden, trap prodigy lifestyle that Tay-K (and many other young individuals) praise caught up to him. Now he awaits trial facing a capital murder charge, along with charges stemming from other violent events. This situation is not exclusive to Tay-K, as many adolescents fall down the same path during efforts to be just like their favorite rap star. Let’s look at why this might be, and what the implications are for generations to come. The points to come will be rooted in the notions that rap shapes many trends that individuals replicate in everyday life, as well as the fact that rising rap stars feed off each other, meaning that these individuals share similar ideologies and engage in similar activities. When considering many of the last decades most popular trends amongst all Americans, rap music has been extremely formative and influential across all walks of life. From fashion to dancing, internet humor and even human communication, rap has found its way in to all social aspects of societies, sparing no demographic. "I'm Lil Tay-K I don't think you want no action"
To illustrate the declining age of rap stardom I will examine Spotify’s three most popular Rap/Hip-Hop playlists “Rap Caviar,” “Most Necessary,” and “Get Turnt.” In short, rappers aged 20 or younger comprise about 10 percent of the three most popular playlists of the Rap/Hip-Hop genre on Spotify. This doesn’t take in to account that of this ten percent, some of the individuals include the most well-known names in the game, such as Lil Yachty (age 20), Kodak Black (age 20), NBA Youngboy (age 18), Lil Skies (age 19), and XXXTentacion (age 20), to name a few. A common theme in rap, including diversity from all walks of life, is the fact that up-and-coming rappers tend to mimic the actions of those that they look up to. If this is the case, the example that is being set for these young newcomers is that of drug consumption, the misuse of money, and an extensive list of other actions deemed shameful. Look even further, and these young rappers who are influenced by more senior artists serve as models for that which even younger consumers of rap can strive to replicate. So, what does this create? A domino effect of role models unequipped to serve their purpose, starting with the “experienced” rappers, flowing to adolescent rappers eager to mimic their actions, and consequently influencing young consumers of rap music. Aside from what this means for individuals in the rap industry, this phenomenon of young rappers also has vast implications in society. As I previously stated, rap has single-handedly taken over as the most popular genre of music in the United States and continues to influence many aspects of everyday life. Although some ideologies that the most popular rappers convey tend to be outlandish in nature, they are appreciated, and oftentimes replicated. Where the problem begins to arise is when you take the above points into consideration, but apply the event in which these rising adolescent stars are the individuals paving the way for society. What I want to avoid is the notion that individuals in their teens and early-twenties are incapable of formulating valid opinions and contributing in a beneficial way to society. This is quite the opposite of my belief, being that I too am a 19-year-old simply trying to contribute to society as best as I can. Instead, my point is again rooted in the domino effect that I illustrated above. 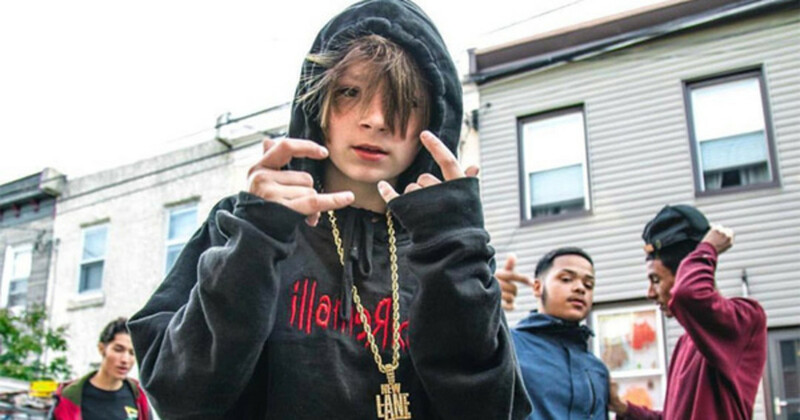 Being that rap is so influential, is society legitimately expected to replicate whatever, for example 13-year-old rapper Matt Ox, promotes as a trendy concept? The answer is simply no. As formative and influential rap is in this nation, I believe that we will see a decline in its impact if we continue to glorify these young artists simply because they successfully imitate the words and actions of our favorite “matured” rap icons. It may be easy to get confused in what I stated above, so below I will outline this “domino effect” and the effects of the declining age of rappers on society. · First and foremost, rap has solidified itself as the most popular genre of music in the United States. · That being said, the influence that rappers have in American culture is profound. · It is now more common than ever for younger individuals to strive to replicate the lifestyle that the most notorious names in rap convey. · Now that rap stars are being produced at increasingly younger ages (anywhere from 12-20 years old) the message that is being projected throughout the country is that it is okay for adolescents to engage in the harmful activities that the typical rapper engages in, simply because their favorite young rapper is doing it freely. 2) Allow the progress of the genre to deteriorate at the hands of young artists and wait to see what new form of art serves as the primary influence on American culture. Whatever the fate of rap may be, the genre will be influential regardless of the age of its most prominent icons. The question is though, in what form will the influence preside: a beneficial artistic expression, or a shameful immature debauchery? Let me know what you think.